Call of nature is one thing that one cannot refrain from doing as it happens unexpectedly anywhere and do not choose the class of a person whether rich or poor. 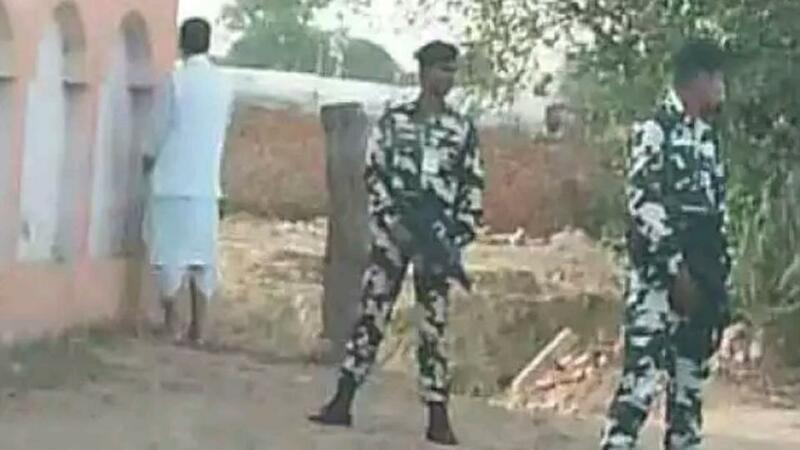 Indian Agriculture Minister Radha Singh was on Thursday caught on camera urinating in public, prompting angry reactions from citizens on social media with some calling for his ouster. 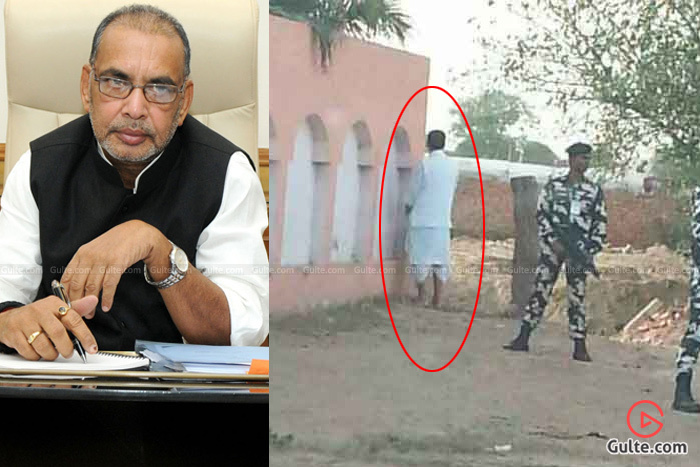 In the photo that has gone viral, the minister was seen peeing on a wall of a compound, while his security guards stood close-by. Several people took to the social media to criticise the minister’s action which is in sharp contrast to Prime Minister Narendra Modi’s clean India campaign. Some have even asked Modi to sack the minister. “Show him the door” one Twitter user wrote to the prime minister’s official handle, tagging the official accounts of the minister and ruling Bharatiya Janata Party (BJP) chief Amit Shah. 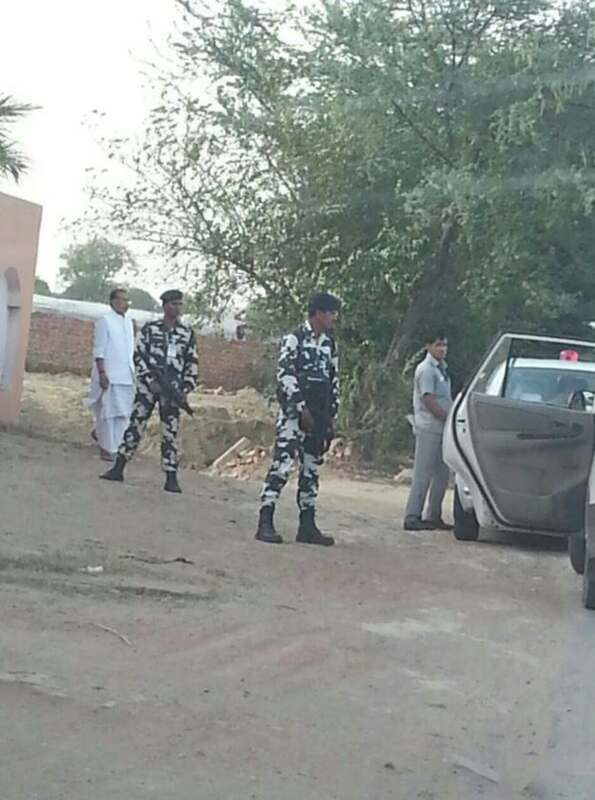 However, the erring minister has defended himself, claiming that he was forced to urinate in the open as there was no public toilet nearby on the National Highway 28, where the photo was taken.